Benguela Cove Lagoon Wine Estate is a low yield maritime wine estate situated in Walker Bay, Hermanus, South Africa. Benguela Cove is the largest wine producer in this cool climate Walker Bay region. All wines are produced using 100% of grapes grown on the estate. Our focus is small volumes of high quality estate and icon wines.These wines are shipped worldwide. Acquired by Zimbabwean born British South African Entrepreneur, Penny Streeter OBE and her family in 2013, the story of Benguela Cove has gone from strength to strength in a very short period. 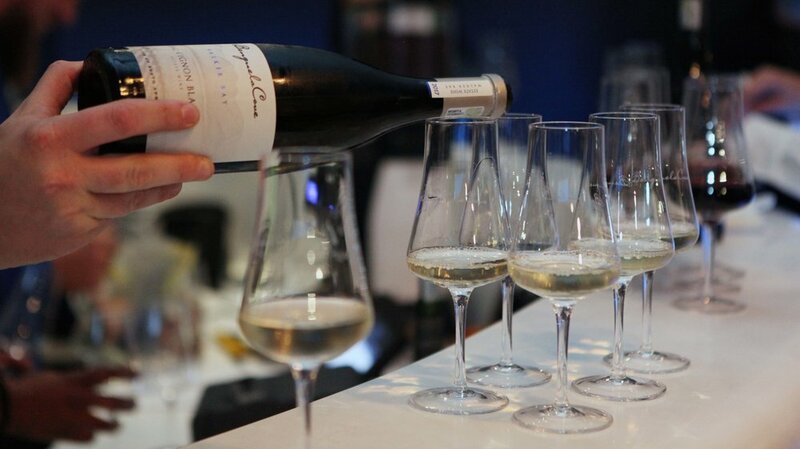 The estate boasts some of the finest terroir in South Africa with its prime location close to the ocean in the seaside town of Hermanus, known as the Riviera of the south. This cool climate wine estate thrives on its proximity to the ocean and embraces natures natural cooling system which provides constant cooling from the hot South African sun. The farm is over 200 hectares of which 70 hectares is planted to vine, and 12 hectares to Olive Groves. The estate commands a breathtaking position with panoramic views over the Atlantic Ocean, the Botrivier Lagoon and the Kogelberg Biosphere and is home to an abundance of wild life and birds.Truly paradise.The estate is open to visitors 7 days a week and offers cellar door tasting experiences, winery tours, vineyard tours, wine tasting on the lagoon and dining at the Moody Lagoon Restaurant as well as an 18-hole Adventure Golf experience. In 2016, Penny Streeter acquired Mannings Heath Golf & Wine Estate in Horsham West Sussex. The estate is fully open to visitors and boasts the magnificent 100 year old 18-hole Waterfall Course and the 9-hole Kingfisher Course. Visitors to the estate can take part in vineyard tours conducted on golf buggies, visit our restaurants, tasting room or buy our South African wines at cellar door prices. 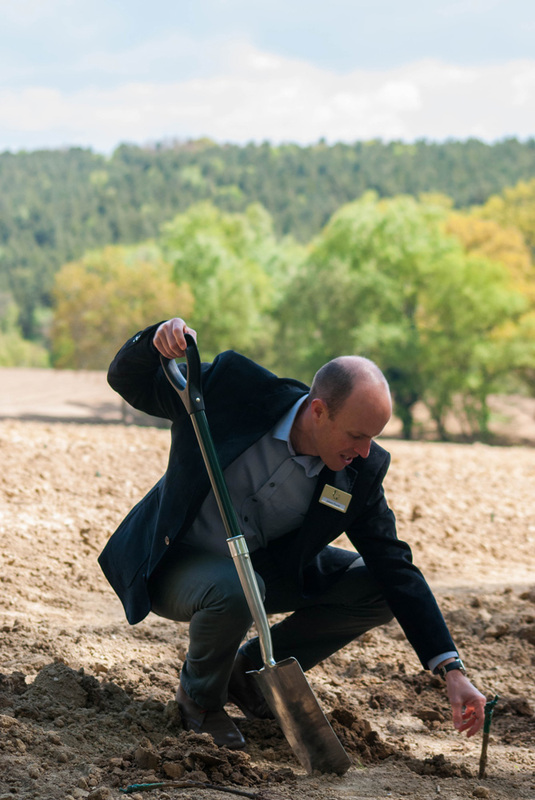 There are plans to build 150-ton winery in 2019 and the first vintage of English Sparkling is expected in 2023. 2017 saw the acquisition of Leonardslee House & Gardens in Lower Beeding, West Sussex. 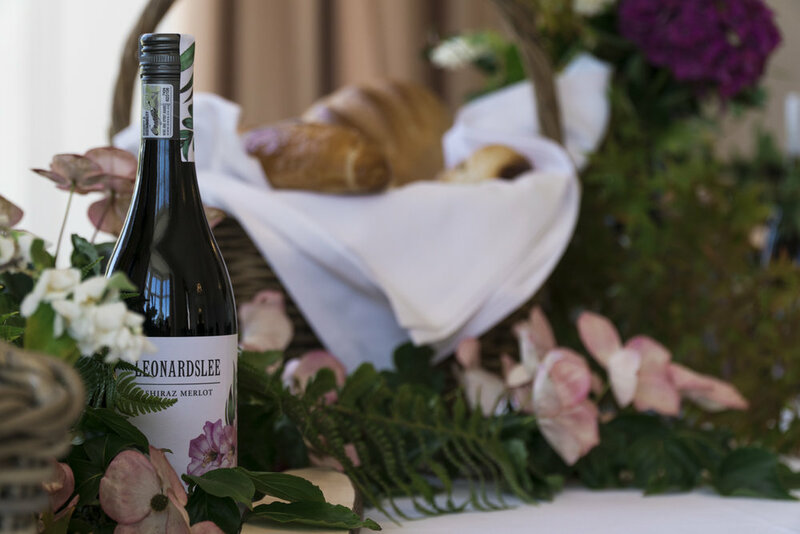 Heralded as the “Finest woodland gardens in England” this grade 1 listed sister property will boast the first planting of Pinotage vines and will be open to the public from January 2019 and will offer a whole host of visitor experiences as well as being home to our fine dining experience “Restaurant Interlude”. Mannings Heath, Horsham, West Sussex, RH13 6PG. Set on the ocean’s edge of the Southern Coast of South Africa, Benguela Cove is known as a leading wine producer in a country famous for their award-winning wines. With the estate’s unique location and optimum climate conditions it results in the ideal viticulture. The south-easterly sea breeze is chilled by the Benguela current flowing up from Antarctica, to cool the grapes at night after the warm summer days, irrigated by above-average rainfall. This is the perfect terroir to produce grapes of superior quality and result in award-winning wines suitable for even the most complex palate. Benguela Cove is the epitome of luxury living and this fully functional wine farm has already produced multiple award-winning wines. Residents on the estate get an allocation of wine every year and at full production this will work out to be a case of wine per month (a very nice perk to have). This leads to residents having a sense of ownership without being liable or responsible for the farm. This is their wine farm in the Cape.